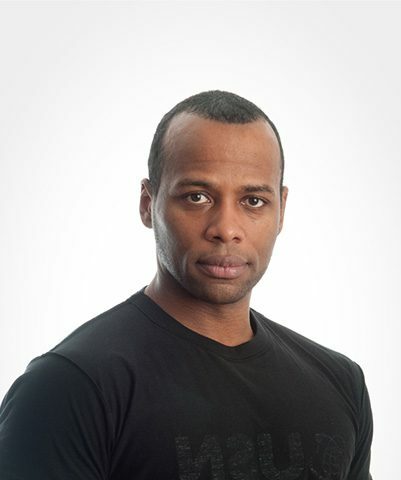 I am a highly motivated personal trainer with over 20 years of experience training people from all backgrounds. I Provide 1-1, group sessions, and train people of all ages. My Specialities include boxing, strength training, fitness body transformation, core strength, HIIT, and special populations.